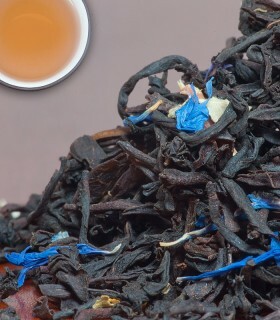 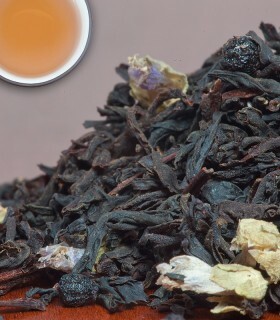 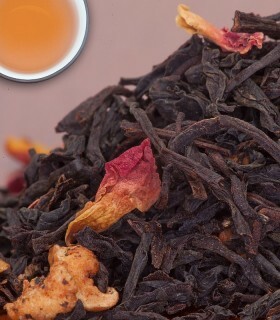 A dreamy mix of black and green teas with natural maple and blackberry flavours. 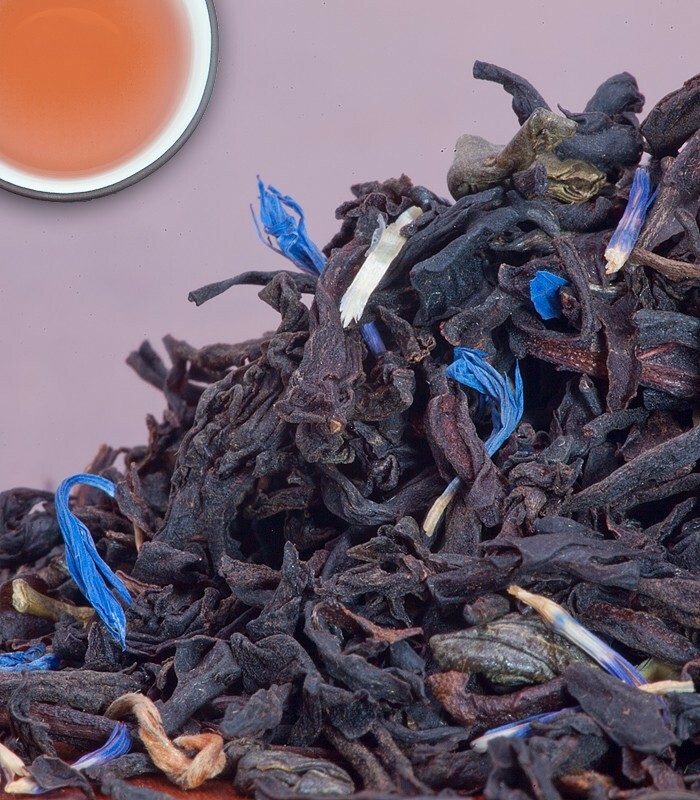 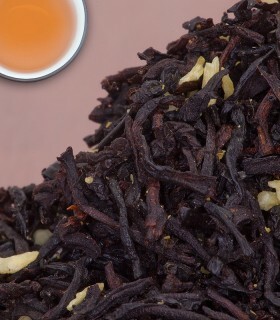 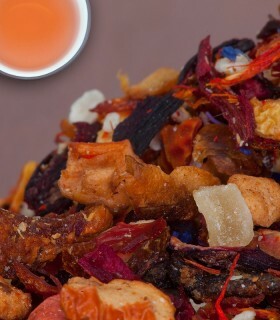 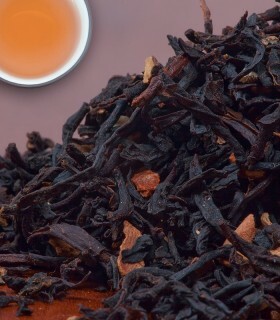 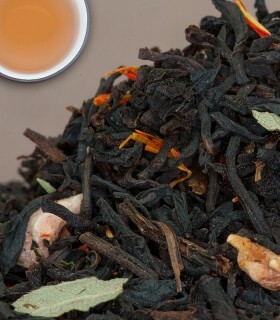 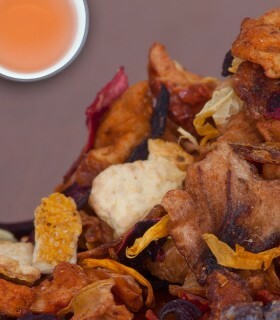 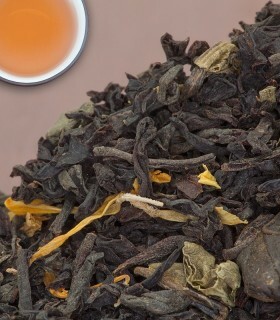 This tasty aromatic blend will have you feeling like you're in heaven - a perfect tea to sip throughout the afternoon. 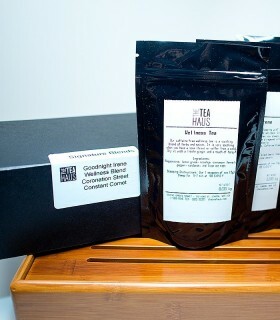 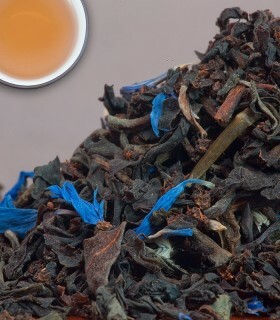 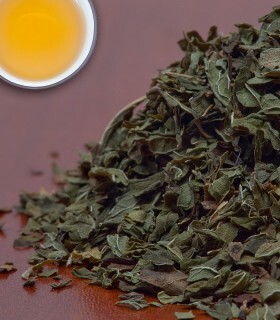 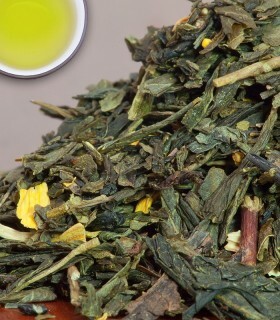 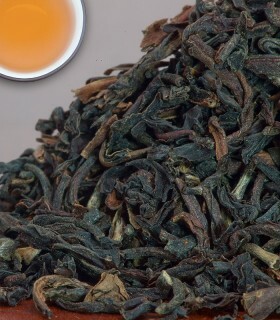 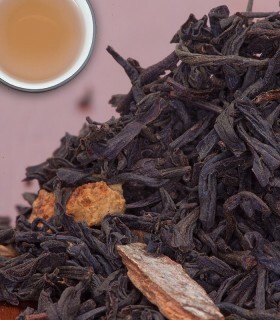 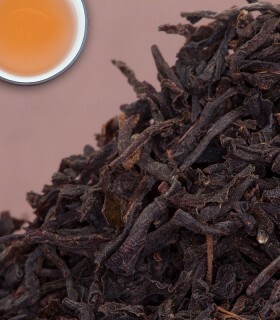 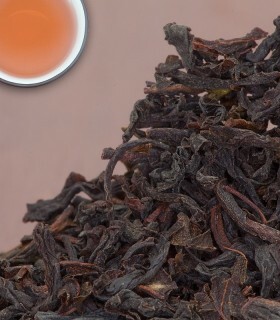 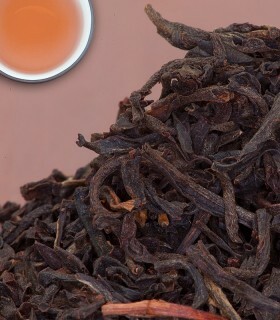 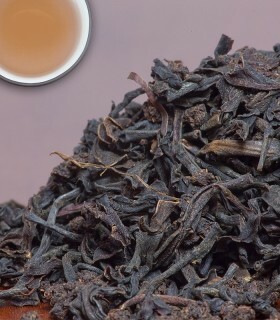 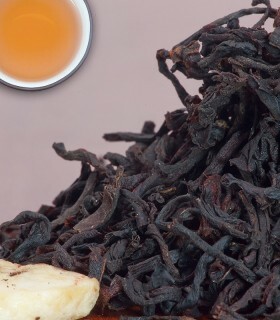 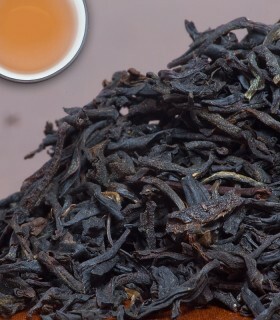 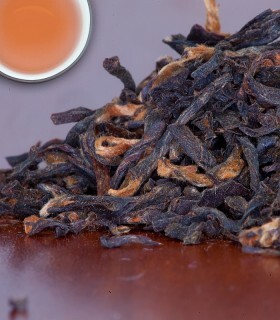 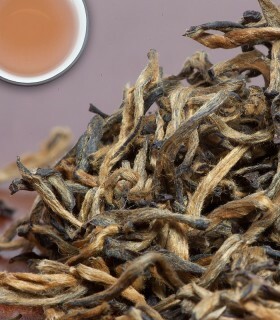 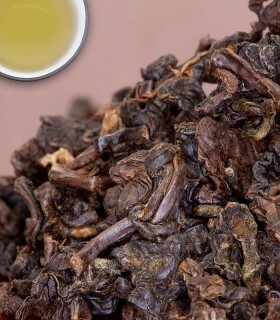 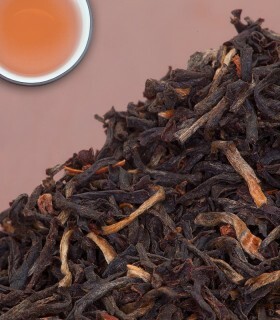 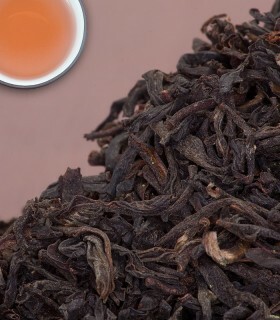 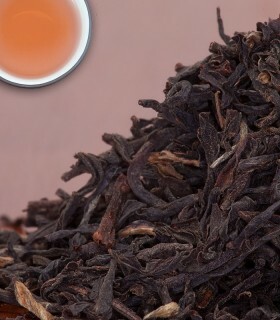 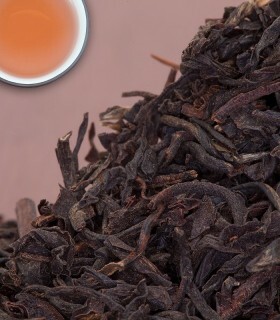 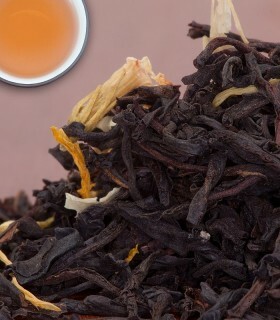 To see more Green Teas visit our Green Tea section or to browse all Black Teas visit our Black Tea section. 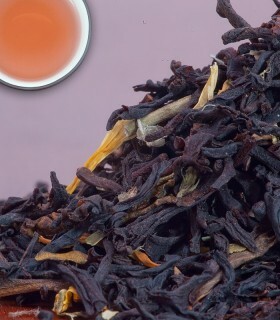 This is my favourite blend of them all. 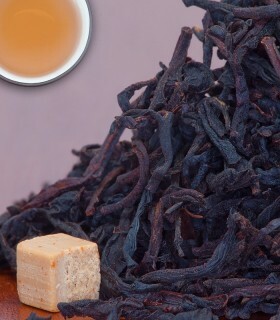 You can really taste the blackberry and maple in this one and it takes milk and honey very well. 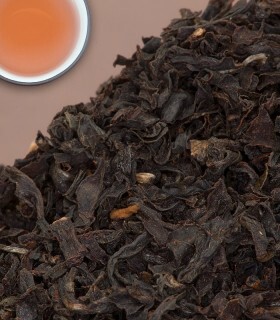 The aroma is sweet and amazing. 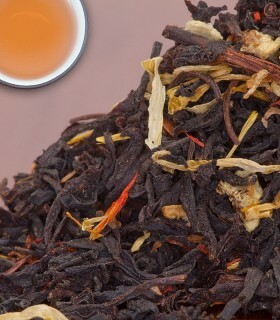 It really does feel like you`re in heaven when you smell and drink this!